It’s a cold case that’s gone unsolved for 35 years. 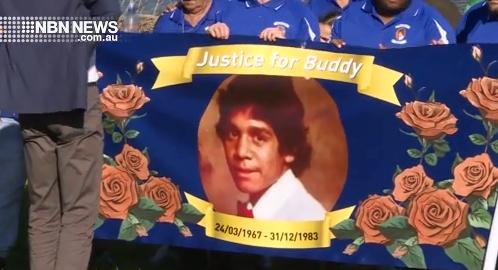 Now, Aboriginal Justice spokesperson David Shoebridge is calling for an inquest into the death of Lewis Buddy Kelly. The teenager was found dead on railway tracks in South Kempsey in 1983, but still his family has no answers. Last year, the matter was referred back to police for further investigation, including interviewing witnesses who weren’t spoken to at the time. “And unlike police, if witnesses are unwilling to corporate, they can be forced to give evidence in a coronial inquest” – David Shoebridge.